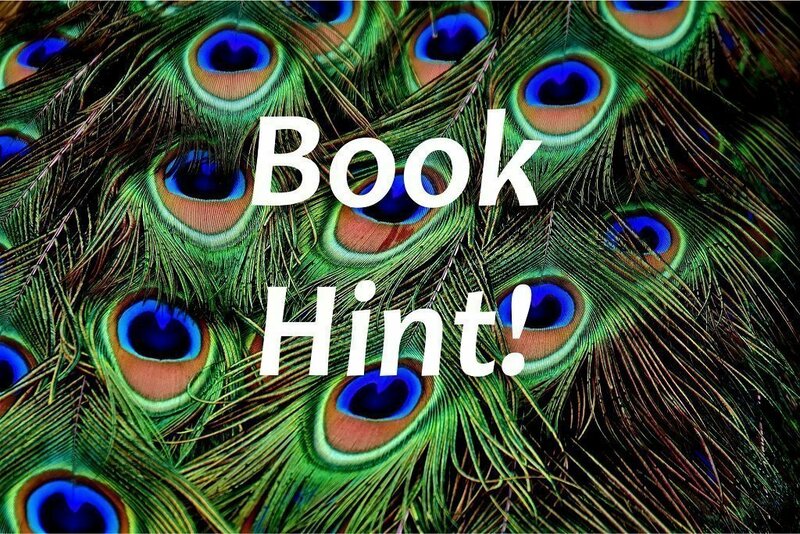 Book hints for the crime & mystery themed November book box! 5. The novel features malevolent ladies' undergarments! I will also let you know that this lovely author has written us readers a wonderful letter to accompany her book!